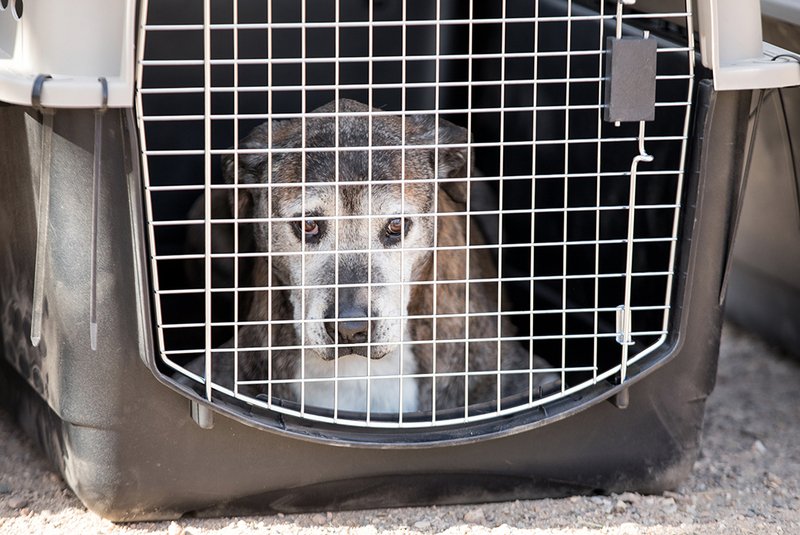 At the request of the New Mexico District Attorney and Union County Sheriff’s Office, the ASPCA is assisting with evidence collection and the removal of nearly 120 animals from an animal sanctuary established by the Dreampower Foundation in Clayton, New Mexico. Upon arriving at the scene, responders discovered the animals—including large breed adult dogs and cats—living in deplorable conditions. Many of the animals appeared to be suffering from medical issues, injuries and neglect. Dozens of dogs were found running loose throughout the property and some of them were in ramshackle kennels without access to fresh water. Cats were confined to rooms inside the home, including the basement where they were found living with dirty litterboxes and dead mice. 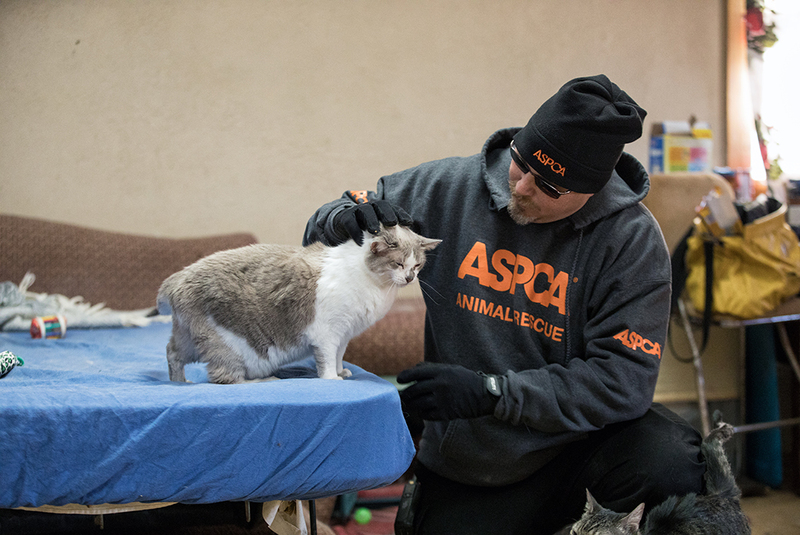 The ASPCA is also assisting local authorities with medical assessments, veterinary forensics, animal transportation and ongoing care of the animals. The Dreampower Foundation calls itself “a sanctuary for life for homeless animals and homeless people with their animals”. 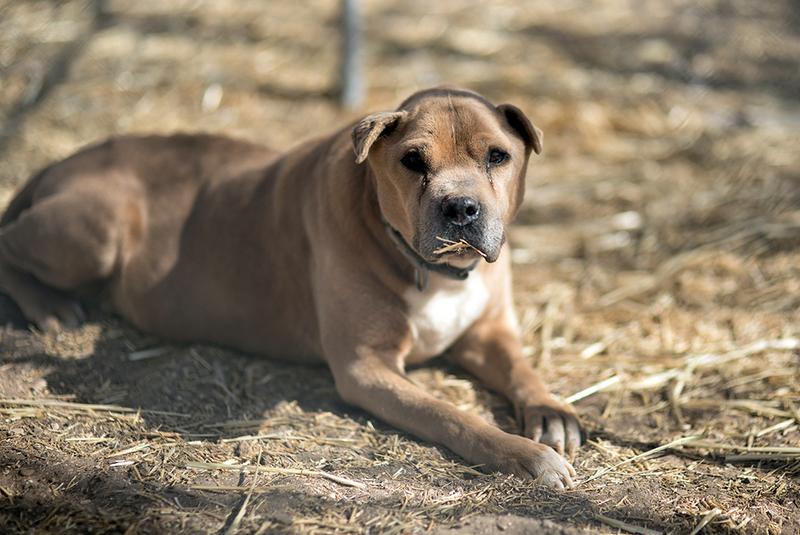 The property owner ran a similar sanctuary in Colorado which in 2017 was found to be operating in violation of a court order prohibiting her from having more than 15 animals on the property without the requisite license. “We look forward to collaborating with the many people and agencies involved in seeking a just result and a positive outcome for these animals,” added Chief Deputy Ron Olson with the Eighth Judicial District Attorney’s Office. The animals are being transported to a temporary shelter operated by the ASPCA at an undisclosed location, where they will receive critical veterinary care and behavioral enrichment by ASPCA medical and behavior experts. The ASPCA is working closely with local law enforcement and prosecutors to ensure the best legal outcome for these animals. Animal like this need you now. Please make an urgent donation now to support all our lifesaving efforts.